Your report card tells you how you're doing in each of your classes, but it doesn't necessarily paint a picture of how school is looking overall. To find that out, you'll have to calculate your yearly average between all your classes. No matter what grades your school uses, the technique for calculating the average is the same – although if the grades are non-numeric, you'll have to do one extra step. Add up all the scores you received, and then divide by the number of classes you took. If you are given non-numeric grades, assign a logical number value to each grade before calculating. In fact, this is the scale used to calculate GPA or grade point average. If you get an F on your report card, it's worth zero points. This is the one time you should assign zero; all other grades should get a number. A + A + A + B + C = ? The result is your average score for the year. If you used the one-through-four scale to convert letter grades into numbers, it's also your grade point average or GPA. What if your scores are given using percentages – for example, 90 percent, 85 percent, and so on? The process works exactly the same way, but you can skip the first step of converting non-numeric grades into numbers. So your average score for the year is 87.2 percent. Maloney, Lisa. 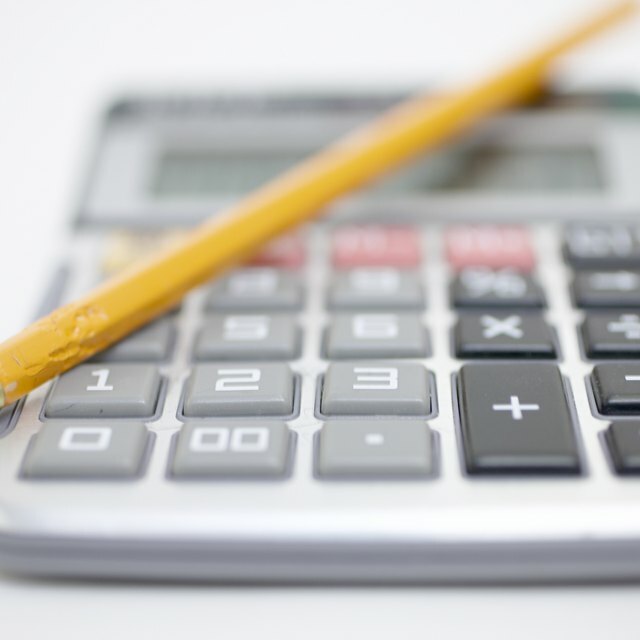 "How to Calculate Your Yearly Average on a Report Card." Sciencing, https://sciencing.com/calculate-yearly-average-report-card-8378751.html. 21 May 2018.